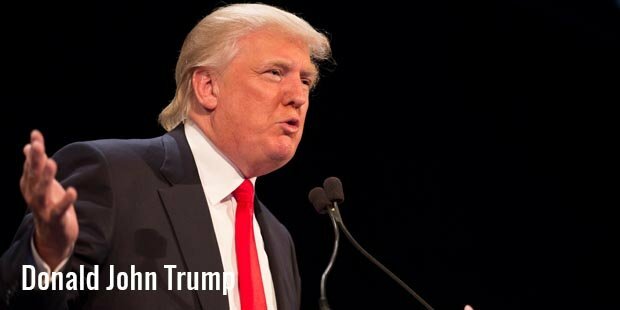 Donald John Trump is the President-elect of the United States of America and will assume office as the 45th President of the country on January 20th, 2016. He’ll be the oldest to do so, at the age of 70. He’s a billionaire who’s built several high-profile hotels, towers, casinos, etc, worldwide. He is also a reality TV star, and an heir, who now is President of The Trump Organization. 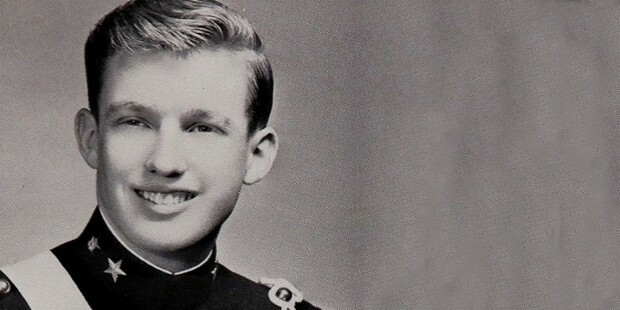 Donald Trump was born on June 14, 1946. He is second youngest of the five children of his parents. He was born to Mary and Fred Trump. He attended the Kew-Forest School in Jamaica Estates where he stayed in Trump family’s two-story home Tudor Revival. 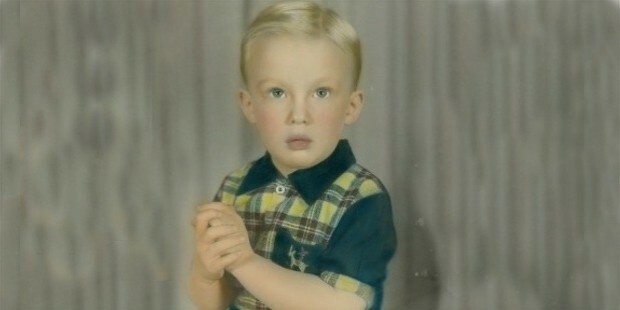 Trump was known to be pretty rough as a child, not shying from tough drills. Trump did his schooling from the Kew-Forest School till he was 13. He then moved on to the New York Military Academy (NYMA). It was there in Cornwall, New York, where he finished his eighth grade and also high school. He performed his marching drills admirably and had earned the rank of captain during his senior years. He was a rough and daring child. He studied at Fordham University in the Bronx for a period of two years. He was later shifted to the Wharton School at the University of Pennsylvania. He earned himself a Bachelor’s Degree in Economics in the year 1968 from the Wharton School. From his political aspirations to his budding media empire, few business people are as enigmatic as the iconic Donald Trump. Known for his brash, ultra-confident demeanor, his bussiness and lack of tolerance for imperfections, and, well, his hair, he's one of the United States' most controversial and public entrepreneurs, drawing attention no matter what he's involved in. However, Trump hasn't always been a massive success story. Born on June 14th, 1946 to Fred and Mary Anne MacLeod in New York City, Trump has been associated with the city ever since. In the second half of the 20th century, his father transformed his small apartment rental business into one of the city's biggest low-income apartment empires, at one point owning over 27,000 rental units. This passion for real estate was passed over to his son, who quickly went into business with his father after finishing college. Trump claims that he'd briefly flirted with the idea of a film career, preferring to focus on his creative side instead of commercial success. However, when he saw the suceessful business ideas gives potential in real estate, he quickly contacted his father and they started working together. 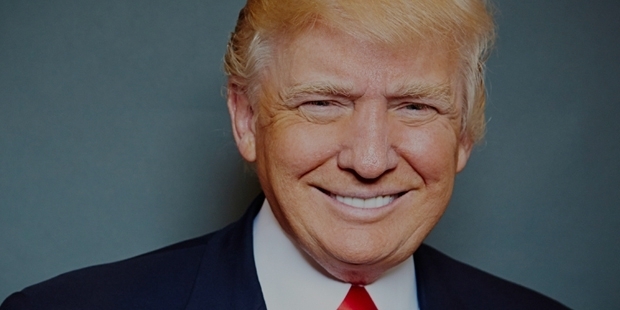 Unlike many other entrepreneurs, Trump's career started out as an immediate success. After a brief sting working directly under his father, he was assigned new projects in Ohio to manage. During a tense time in New York City's economic history – the early 1970s – Trump started developing high-end office buildings and rentable spaces in Manhattan, considered a foolish idea at the time. Surprisingly, the scheme paid off, and Trump became an immediate success in the city. Many of his buildings attracted both commercial clients and a great deal of praise from designers and the culture elite of the city. 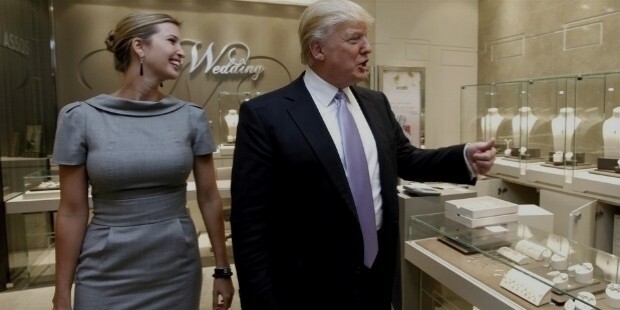 Trump had hit it big, and it seemed like his success would last forever. 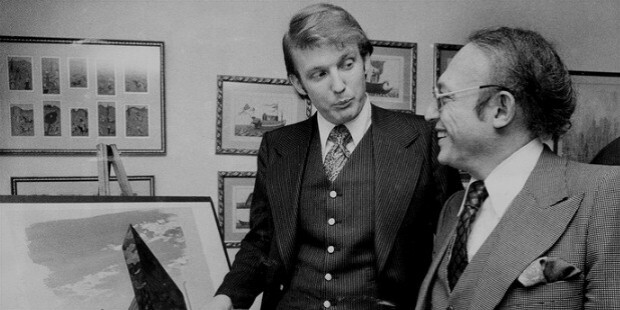 Throughout the 1980s, Trump expanded his empire further. He built casinos, created resorts in cities like Atlantic City and Las Vegas, and expanded his New York real estate holdings. He diversified to other markets, spreading his successful business ideas wide to protect against small failures. But it wasn't failure on a small scale that brought Trump down, it was a massive failure in the country's economy. 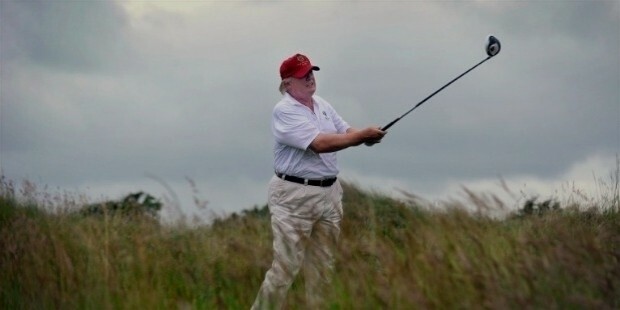 In the late 1980s, the country's economy stalled, bringing Trump's businesses, which were built on the basis of generating revenue from office rentals and luxuries, to a standstill. The developer hit a wall, and had to respond. He cut interest payments on his loans, sold off parts of his business, and very narrowly avoided having to file for personal bankruptcy. 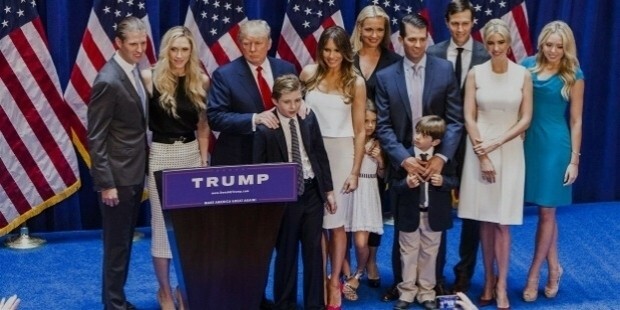 Donald Trump, presently married to his third wife Melania Trump, has five children and eight grandchildren. From his first wife, Czech Model Ivana, he had Donald Jr, Ivanka, and Eric. His second marriage was with actress Marla Maples, and his daughter Tiffany was from the marriage. With Melania, he has Barron as his youngest child. 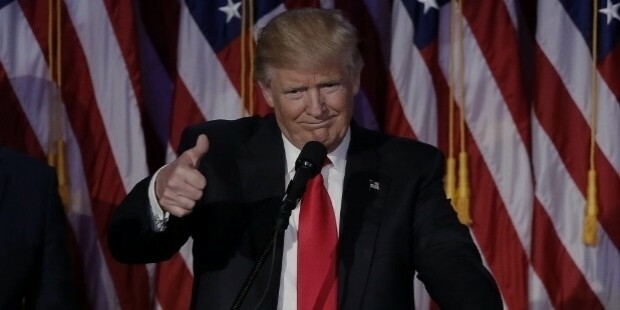 On 9th November 2016, Trump was elected the 45th president of the United States. This was after his campaign got written off by the nation's political class. 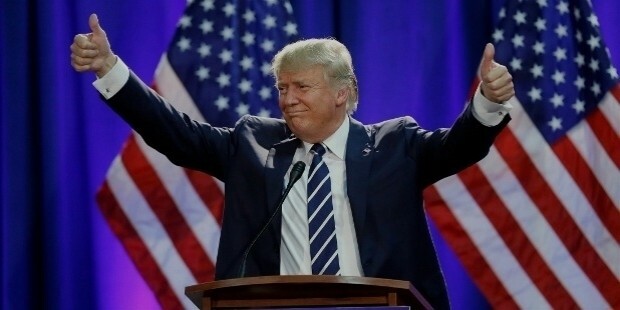 He defeated Hillary Clinton, the first female presidential nominee of a major party and a former first lady, senator from New York and secretary of state. 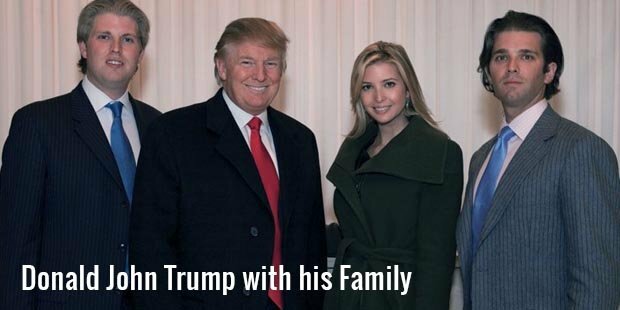 The present net worth of President-elect of the United States of America – Donald J Trump is US$3.7 billion, as of October 2016. 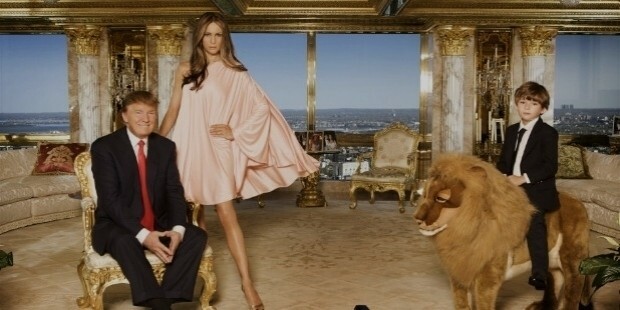 He has earned his wealth through various businesses he has owned, his stints with reality television, and much of it has been bestowed upon him as a legacy of the Trump family. Although Trump's businesses are far from their dark days of the late 1980s, they're no longer the gigantic empire that they once were. Trump's net worth is estimated at three-quarters of a billion dollars, a fairly impressive sum even with parts of his business less than ideal. The instant success kid may not be the biggest player in town anymore, but he remains a very successful man indeed.